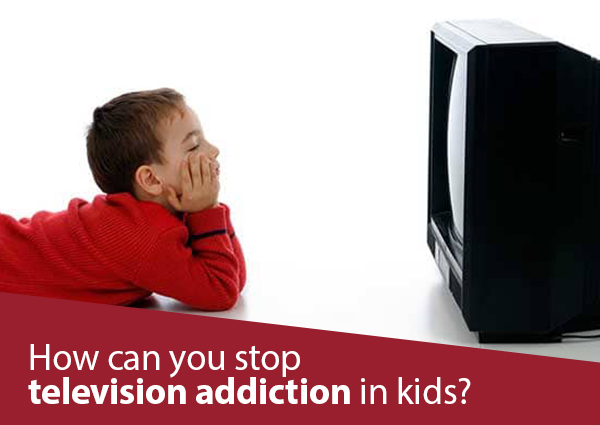 In this article, you will learn about how can you stop TV addiction in Children. Toddlers are becoming couch potatoes almost as soon as they leave the pram, psychologists have warned. Research shows that, on average, children under five are watching two hours of television a day – forming a habit which stays with them for many years. The phenomenon is being blamed on the emergence of programmes aimed at young infants, such as Teletubbies, and parents who use the television as a substitute ‘nanny’ for their children. Watching too much TV alters brain structures and promotes negative behaviour, especially violence and aggressiveness. Kids who watch shows containing content inappropriate for minors are at higher risk of this problem. Learning problems from excess TV range from passive listening and underdeveloped listening skills to a lack of fine motor and creative skills due to not engaging in physical and mentally stimulating activities. Kids who develop ADHD through watching too much TV lack the ability to concentrate and focus during studies. How can you stop television addiction in kids? Here are a few tips that might help. If you want to keep your child away from the tube, then you have to invest your time into making it happen as well. Every week you can schedule some family time with your child. You can make it interesting by choosing a different game every week but make sure to get the entire family involved. 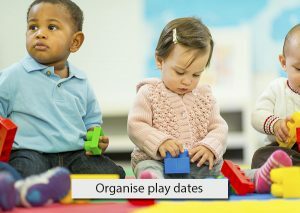 In the weekends, talk to his friend’s parents and organise play dates for the children which should come with a clause: no watching TV. Too often, TV is a backdrop to family life, blaring away in the den or family room while the kids play, or the family eats dinner. 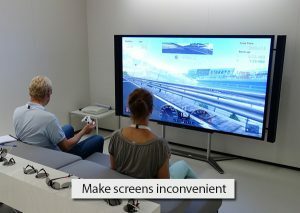 Instead, turn off the TV when no one is watching it, and keep the TV out of sight as much as possible. Keeping the TV in a closed cabinet also helps tame habitual watching. If channel surfing is a problem, try hiding the remote. Keep mobile devices in one spot, ideally out of view, and don’t let children have screens in the bedroom. 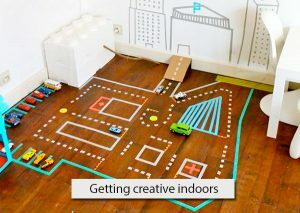 You can arrange for a wide variety of indoor activities to keep your child occupied. 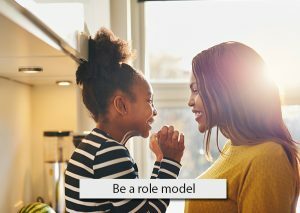 This can involve many interesting things such as getting your child to bake a cake with you, arranging an indoor camping session, painting the pots in your garden and so on. An electromagnetic kit for making different things can really get some children interested. The idea should be to get them to be as creative as possible. • Your schedule could start with only two hours of television a day. 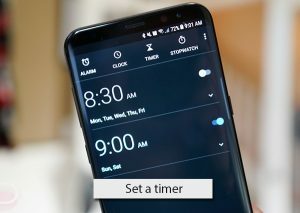 • You can also make your TV time at a specific time every day, like after dinner at 6:00 pm. Books remain one of the best alternatives for TV. They provide a means for your child to escape into another world. There are plenty of books to choose from. You can get your child started on something that she likes and then slowly steer her towards other genres. Once your child gets hooked to books and reading, she will automatically cut down on TV time all on her own. 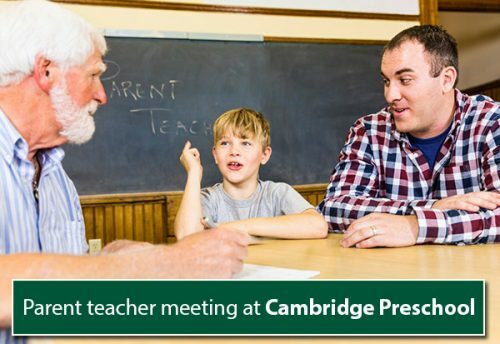 For this cambridge montessori is the Best Preschool In India. They provide best suggestions regarding this. Follow the same guidelines you expect your child to follow. Be intentional about your screen time use and turn off screens when you’re not actively watching a show or using technology. Put down your phone when you’re spending time together as a family. Certainly, peer pressure affects children’s screen habits, but ultimately, children are most influenced by the example their parents set. Avoid watching TV while your kid struggles with the homework. If you ‘shh’ him while watching your favourite show,” that’s the attitude he’ll eventually adopt. 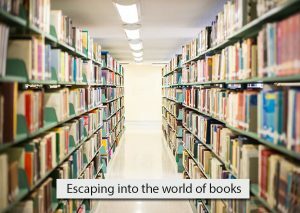 Instead, read book or write diaries to give the impression that TV is not the only pleasant experience. Turn it off when you aren’t watching and be intentional with when you do watch TV. Children are influenced by their parents’ examples, so set a good one by not watching too much television.